HiSTORY is the study of past events that relate to a particular thing, subject, place, people, or organization etc., particularly in human affairs. History is usually a chronological record of events, often including an explanation or commentary of those events. Why is history important?… Participants of the International Centennial Planning Conference in 2103 answer why history is important… The interviewees in order of appearance are Dr. Peter Jakab from the Smithsonian Institution, Dr. Sophie De Schaepdrijver from Pennsylvania State University, Ian Kikuchi from the Imperial War Museum, Dr. Pearl James from the University of Kentucky, Dr. Christopher Capazzola from the Massachusetts Institute of Technology, and Dr. Mallika Das from the Mount Saint Vincent University. What’s the difference between HiSTORY and THE PAST? The origin of word history dates back to its first known use in the 14th century. The Greek word for history is ἱστορία = historia, meaning inquiry, knowledge acquired by investigation, the study of the past, and specifically relates to humans. 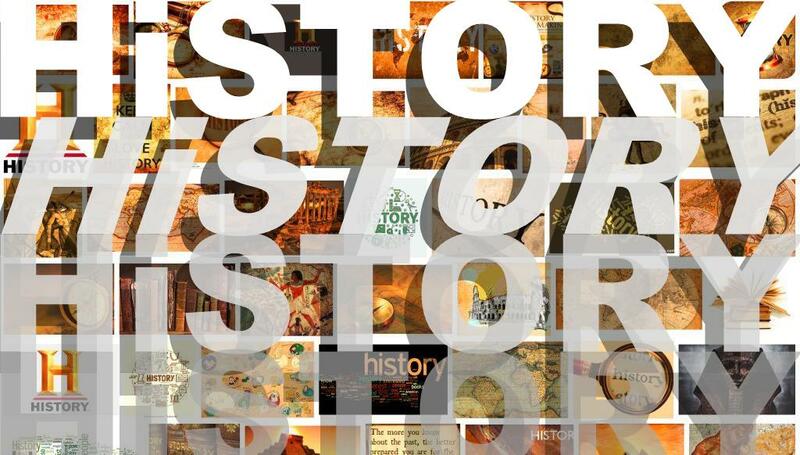 The word history was also known as histoire, historie (in Middle English), estoire, histoire (in Anglo-French), and historia (in Latin, as in Greek). Enjoy your travel back in time with Azoosh!!.. The History of our World in 18 Minutes by David Christian… ..video by Ted.com ~ David Christian narrating a complete history of the universe, from the Big Bang to the Internet, in 18 minutes. Horrible Histories is series of illustrated books by Terry Deary, and a comedy television program, originated in Britain. The books were published from 1993 to 2013. The Horrible Histories television series was released on the 16th April 2009. History explained by Wikipedia, the free encyclopedia. The content includes etymology, prehistory, historiography, prehistoric periodisation, geographical locations, regions, military, religion, diplomatic, economic, environmental, World, intellectual, gender, public, people, social & cultural history. Historians, the judgement of history, pseudohistory, teaching, plus the philosophy and Marxian theory of history, and more information.